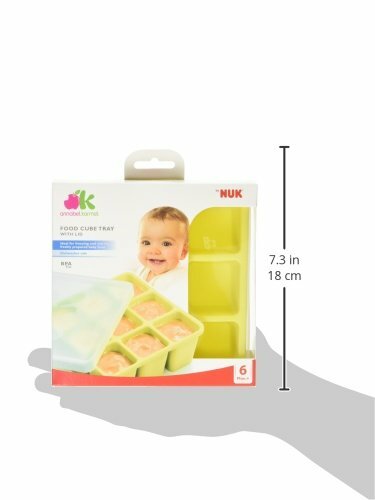 The Annabel Karmel by NUK Food Cube Tray is perfect for freezing small portions of baby’s food. 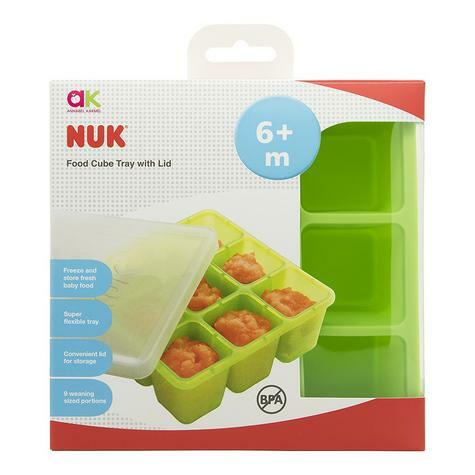 By preparing food in batches and freezing it in the food cube tray, parents need only cook once or twice a week. 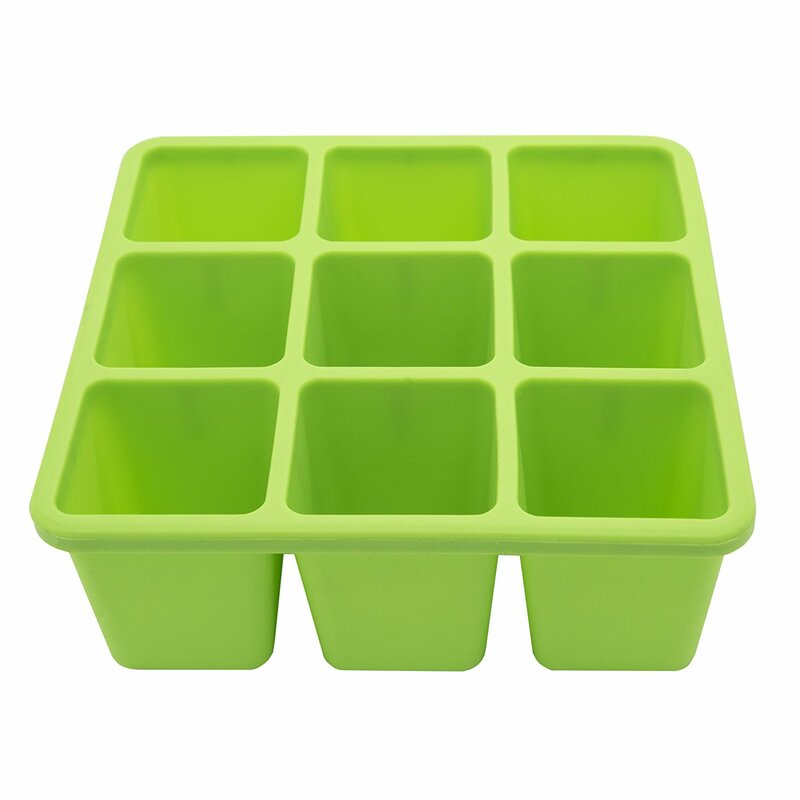 The highly flexible silicone tray makes it really easy to dispense these portions, meaning that using the product is effortless. 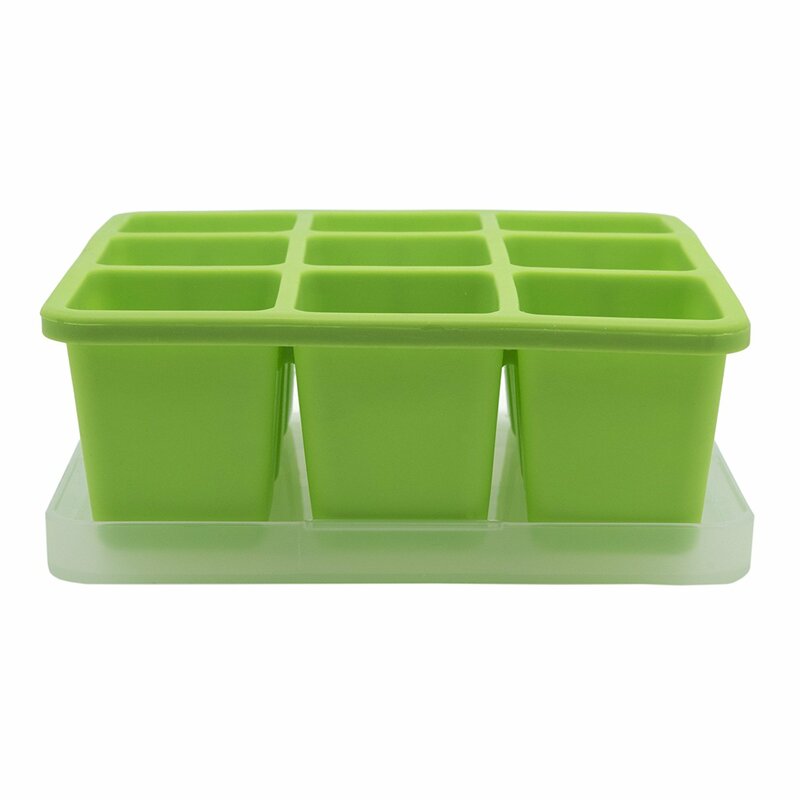 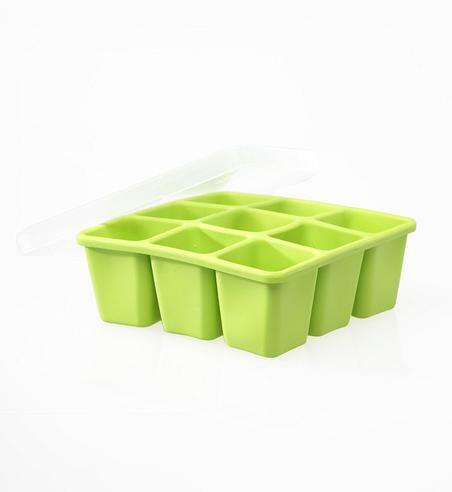 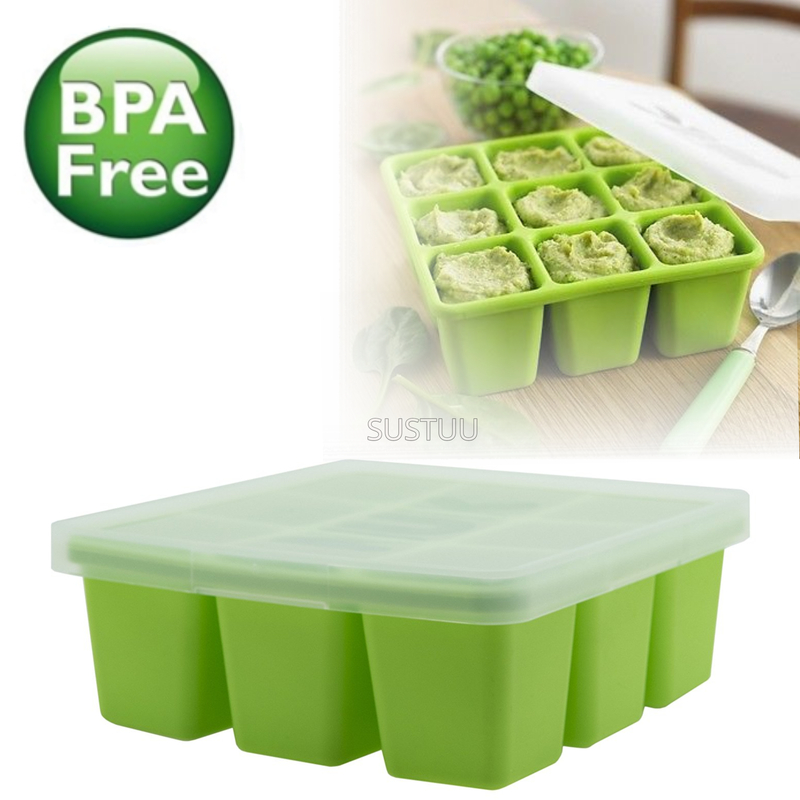 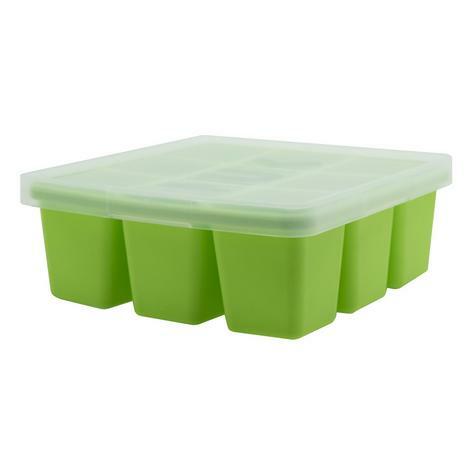 The food cube tray is also completely freezer safe and BPA free. 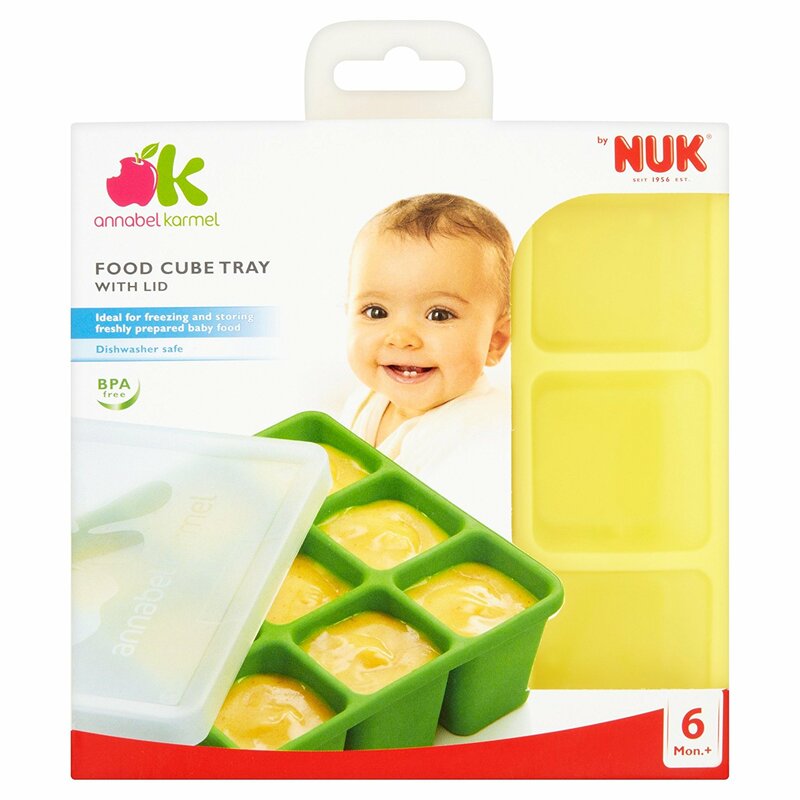 Buy with Confidence from a Annabel Karmel Authorised Dealer and All Purchases come with a VAT Receipt.